Andrew Desmond is a director we've been keeping a close eye on in these pages for some time now. His short film work has been striking and we were pleased to share the first images from his debut feature, The Sonata, almost exactly a year ago. And now the film has wrapped up and we're very excited to share the first teaser. 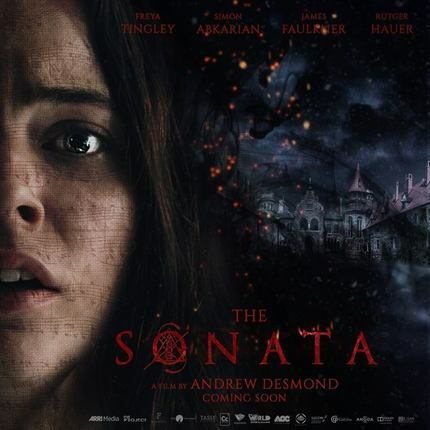 Freya Tingley, Simon Akbarian, James Faulkner and Rutger Hauer star in the classically styled - and classical music oriented - horror picture. Take a look at the first teaser below!